Water plays a central role in our daily lives and with the increasing rate of pollution in the modern world it is plausible to be more practical about safeguarding our health and that of our loved ones by having a purified water system installed in the house. Whole house water filters or the point of entry(POE) filtrations are fitted in the main water line hence filtering all water-related contaminants before the water is distributed to the kitchen for cooking and drinking, to the bathroom for bathing and to the laundry section for cleaning. According to research, most chemicals and pollutants get into the ecosystem and are spread through common mediums such as water accounting for many diseases and infections directly and indirectly. Common pollutants found in water include nitrates, radon, arsenic, traces of drugs and even hormones. Chlorine used for disinfecting municipal water may also alter taste and is sometimes excessively used in the main supply. (Effective ways of removing chlorine from tap water) This may be introduced to the body by drinking water and also through bath water as some chemicals will absorb directly into the bloodstream from getting in touch with contaminated water. 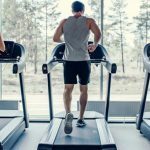 Accruing yourself the appropriate water filter could save you money and consequential grief as the quality of water varies from one region to another. The most suitable whole house water filter has to be very efficient in eradicating contaminants from any given water source. Such is in regard to making water purer, giving it a pleasant taste and eliminating all odours. Below are important considerations to go through when narrowing down your list of choices for the perfect filter. Knowing the impurities to focus on will guide you to purchase a more specialized water filter. This can be achieved by reviewing annual water quality reports by your water supplier. Other options may involve testing the water personally with a home test kit which is readily available in most home improvement stores. If you are not lucky enough to get a kit you can always reach out to your water supplier to get connected to a local laboratory. Depending on the concentration of impurities you can buy a carbon, reverse osmosis or distillation filter. Carbon filters are designed for pour through systems to trap impurities with their high absorbing rate and positively charged filter. Reverse osmosis rewinds water flow into a semipermeable membrane and is not as common in the market because it greatly reduces water flow and leads to wastage of water. Distillation filters conduct heat to the water then collects the steam in a condensation process. There are pollutants that convert to steam with the water hence escaping the purification process but this can be remedied by purchasing a distillation water filter that is fitted with an additional carbon filter. You will be presented with multiple options to choose from but a good filter will incorporate an active filter for carbon. 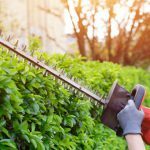 This will take care of the heavy metals such as lead, copper and mercury as well as other elements such as pathogens, volatile organic compounds (learn more about VOC), pesticides and chlorine. The presence of impurities such as perchlorates will require an alternative purification mechanism that can facilitate reverse osmosis. Impurities like arsenic, on the other hand, will require a distillation system. Some whole house filters can be very pricey depending on their features but in the long run, they are worth the cost. This is because they eliminate the need to constantly buy bottled purified water for house utility which accumulates cost and also minimizes the chances of contracting infections and diseases. 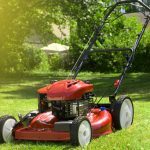 Other cost implications to consider is the rate at which the filters will need to be replaced as this will add the overall cost of maintenance. Before making a purchase, you must assess the overall consumption of water in your household per day. Water flow is usually rated in gallons per unit time for water running to the kitchen, shower, toilet, garden and so on. Different filters offer different flow rates hence you should be careful not to pick one that minimizes the water pressure in your house. The effectiveness of the filter is measured in microns. The lesser the micron rate for the filter the more contaminants get removed from the water supply. High micron rate indicates that debris such as sand, rust and silt gets blocked but finer contaminants such as lead, fluoride and pathogens pass through. You can choose a whole house water filter from the range of 1, 5, 10, 25, 50-micron rate. Reverse osmosis filter systems have the finest micron rating of up to 0.0001 but the downside is that they reduce the flow rate drastically making it trickle. A bigger filter will increase the intervals of the purification process which means more water will flow hence a greater pressure. For normal size homes, the recommended filter size is 4.5” x 20”. The most recommendable port size for most houses is 1”. For a 4.5” x 20” whole house water filter 1” port ensures adequate flow of water and sustains the water pressure without causing any pressure drops. Even for houses fitted with the ¾” pipes the 1” port still comes in handy without creating bottlenecks. For a whole house water filter, the main filtration media needs replacement after 5 to 10 years which all depends on the system you choose. For the pre-filters however, they have to be replaced in the intervals of 2 to three months while the post filters last between 6 to 12 months depending on the quality of the system. The iSpring WGB22B is an effective yet affordable whole house water filter produced from a trusted brand. What we fancied about this model is its high performance and large filters that do not limit the flow of water. This specification has been appreciated in the market as many whole house filters at this price range come with lesser filters that restrict the overall gallons per minute (GPM). The filters for this design are also easily accessible in the market and their replacement mechanism is quite simple. The model applies a reserve osmosis system which improves the filtration process. This is the point of distinction for the iSpring WGB22B among the competing brands as it is able to filter out most content that other models cannot. The water filter comes with an extended customer support service even after its purchase. This means that you can call anytime you are experiencing challenges with the model and a qualified technician will systematically guide you in resolving your query. The filtration system is in two stages where the initial filter removes all large debris from the water supply including rust, heavy metals, sand and sediments. The second stage refines water from finer contaminants and unpleasant odours giving your water a pleasant taste. This model guarantees your health by always providing clean and safe water for your consumption. The installation process should be fitted with a shutoff valve to avoid wastage of water and creation of a mess whenever you want to change the filters. Its filters have an extended lifespan with minimized chances of leakages or other maintenance requirements. This is an excellent choice for a point of entry water filter for any house as it has a standardized performance and is also affordable given its superior aspects. In my experience, the iSpring adequately provides soft and clear water with a fine taste. Comprehensive tests on this model have proven that its features and effectiveness makes it one of the best whole house filters available in the market. Among the attributes we like is its 3 big filter containers that hold sizeable filter cartridges allowing for a copious amount of water to pass through. If your water supply has heavy lead, manganese and iron content consider getting iSpring FCRC25B filter cartridge. The three can be fitted with different combinations of filters to maximize the filtration of your water supply. Such filters are not tied down to a particular brand hence giving you the free will to choose different replacement filters that are cost effective. The overall large design and the 1” port size facilitate a maximum flow of water maintaining the water pressure at normal. 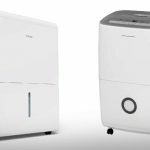 For those experienced in installing house appliances the installation of iSpring WGB32B is relatively easy but for the first timers cost of installation will be cheap as it does not take up much time. A metal frame is attached making it mountable on any wall surface. 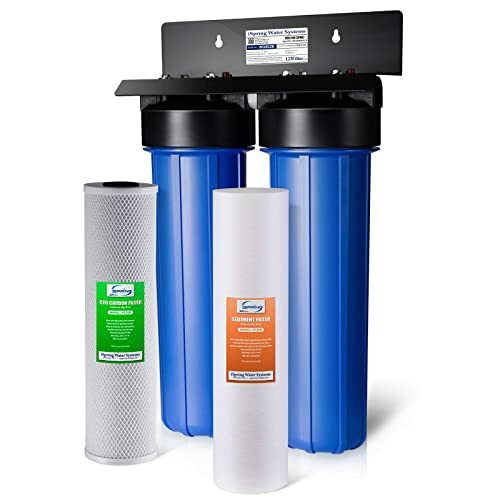 The alignment of its filters from sediment to carbon filters combine to purify water eliminating any odours and chlorine taste present in most water supplies. Another pleasant feature of the model is that there are numerous information sources you can make reference with any time you have an issue. Such sources range from internet sources and a functional customer support centre from the manufacturer. The iSpring WGB32B gives you great value with its durability and efficiency in purifying consumption water in your household. It is suitable for the average size and big households with normal or fast water pressure. 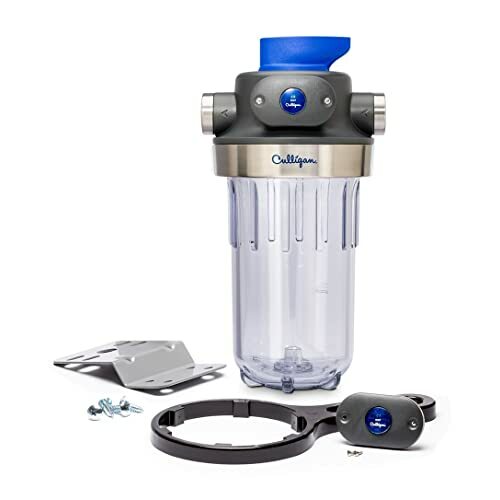 What we admire about the Culligan WH-HD200-C is the ability to protect household appliances and the plumbing from the effect of scale and sediments. The model has received its fair share of positive ranking among other best whole house water filter. Its small design is structured to eliminate dust, sediments and scale from your water source. The water filter has a reinforced exterior made up of stainless steel which offers the desired firmness free of leakages when connected to the plumbing. Another admirable feature is the filter life indicator which eliminates all the guesswork when determining whether to replace the filters or not. 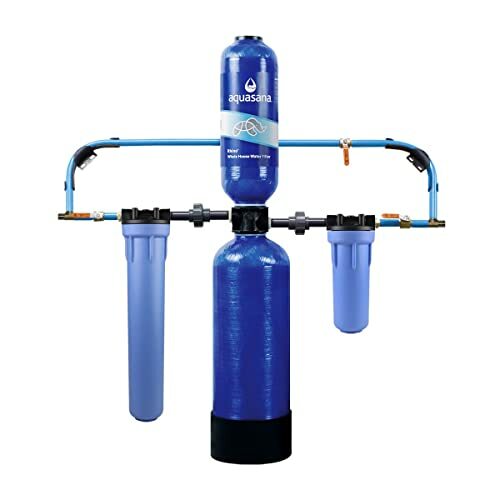 Additionally, it is accessorized with a wrench, shutoff valve, bypass valve and a mounting bracket for easier upgrading of filters to achieve desired purity of water. The Culligan WH-HD200-C is basically a steal for consumers considering its price range. We recommend this model for medium size and small households based on its filtering capacity of 10,000 to 24,000 gallons. 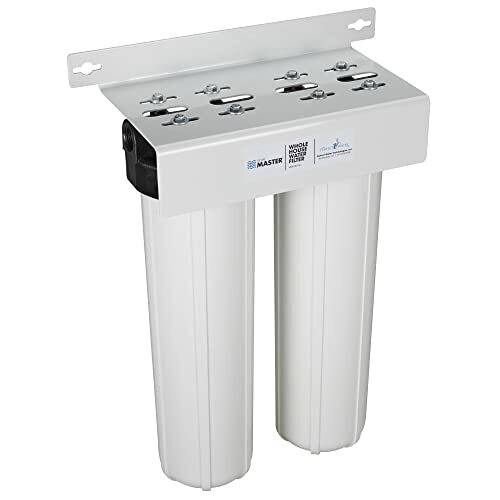 The Aquasana Whole House Water Filter design takes it to a whole new level with premium features and sustained quality providing a 100% chlorine-free water for up to ten years or an equivalent of a million gallons. Impressive right? 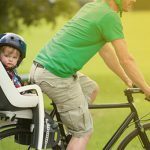 What we loved when reviewing the Aquasana model is that unlike most filter brands presented today, this one has no backflushing, no draining and a zero water wastage rate. Substances that easily dissolve in the water such as herbicides, mercury, lead and pesticides stand no chances with the filtration system which means you get pure water for household obligations. Going through most customer reviews for this product, people reported having stronger hair and moisturized skin with continued use of water filtered by the Aquasana. This is because in addition to purifying water the device also improves the aeration of water which improves your showering experience. The device has three filtration stages: sediment pre-filter takes care of dirt, sand particles and rust while the second stage takes care of soluble metals, chlorine, kills bacteria and prevents the growth of algae in the plumbing system. The last stage is the active carbon filter which takes care of chemical elements such as pesticides and herbicides. For buyers seeking the best water filter for clean and fine tasting water, we advise that you invest in the Aquasana best whole house water filter. 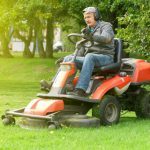 The initial cost may dent your wallet but you do not incur over the board maintenance costs and in case of any damages the long warranty has you adequately covered. The most exceptional feature we found about the 3M Aqua-Pure is the high flow rate of up to 20 gallons per minute. 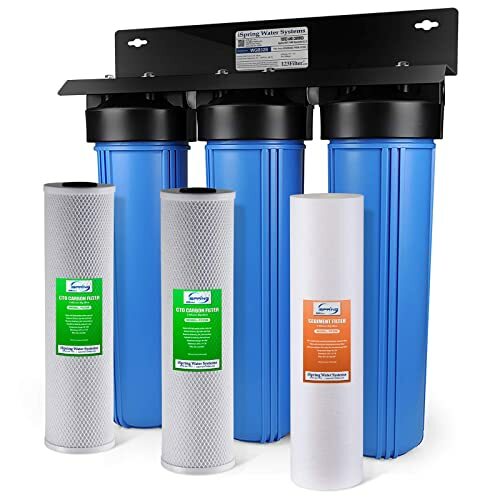 Most filters with a high flow rate will not achieve a high filtration rate but for this model, the 5-micron charcoal filter rating is on point to give you healthy water for your consumption and utility. Comprehensive test on this design matched the manufacturers’ claims efficiently getting rid of dirt, chlorine, sediments, rust and odours. We also observed that long-term usage of the 3M Aqua-Pure best whole house Water Filter preserves the integrity of your plumbing system and household equipment subjected to direct contact with the purified water. The installation of the filter is quite basic and does not need the intervention of a professional when you have the right tools. The filters are the easiest to replace and the installation of individual components does not consume much time especially with the slim fit model. This model is ideal for homeowners with multiple bathrooms and a high consumption of water per unit time. When the water pressure reduces this means you need to have the filters replaced. The functional aspects that stood out for us for this model are the two stages of filtration that significantly reduce water hardness. The water output tasted better and lathers well with soap products which work to clear all stains in your utensils and equipment. Another upside with this model is that the filters do not need frequent replacement like most models. The filters will remain functional for an entire year. This interprets to low maintenance cost saving you money in the long run. The filtration is structured in two phases, the HMF2SDGC water filter is the first phase of taking care of chlorine mostly and in addition bacteria, chemicals and sediments that alter the original taste of your water supply. The second phase is the HMF2SMGCC water filter also works on chlorine, removes elements like pesticides, heavy metals, herbicides, minimizes turbidity and also eliminates sediments. The two work hand in hand to maximize filtration and are held compact by a steady frame. 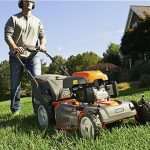 This model is also durable with a steady output of up to two years. We fully stand behind Home Master HMF2SDGC whole house 2-Stage Water Filter and recommend it for any household. The attributes that come with this model fit the price range and its performance is high as advertised. 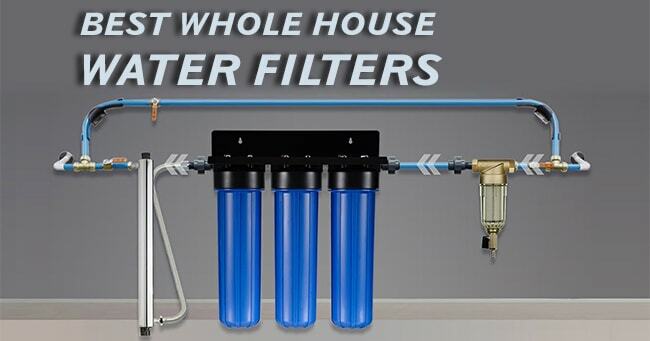 If you are in the market for the best whole house water filter you need to take time to create a list of preference to narrow down to the filter best suited for your house. The considerations as earlier discussed in this guide will give you a sense of direction on where to start and what to look out for in every brand. Keep in mind that you will be presented with many products to choose from some of which will have exaggerated claims. Be cautious not to fall for overrated marketing schemes. 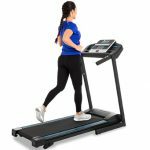 The products we have reviewed for you in this account have undergone rigorous selection criteria with complete testing and carefully analyzing customer feedback on the individual models. Most water suppliers opt to use chlorine as a disinfectant because it is cheap and has fewer liabilities. But long-term consumption of chlorine may weaken your body’s immune ushering in disease and infections. Other than chlorine, there are many elements found in the tap water that could cause harm to you and your loved ones. Old plumbing systems also deposit pathogens and debris in the supply hence constantly contaminating your water. Investing in a good whole house filter, like the ones described, is the smart and cost-effective solution for clean water. Make the logical step and purchase any of the brands above to stay assured. After all, water is life, then why not get the best of life right in your personal space?